Everything The O.C. : The O.C. 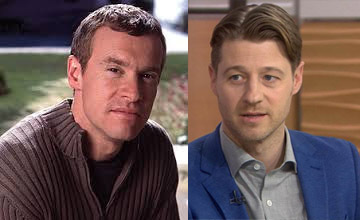 Birthdays: Benjamin Mckenzie turns 39!